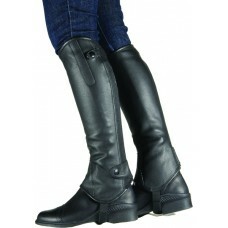 Features genuine & synthetic leather for optimum comfort and fit. 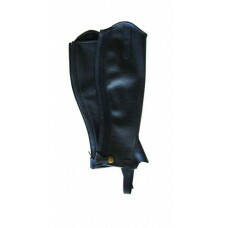 Stretch synthetic leathe..
Top grain leather with full length zipper and stretch rib insert for improved fit. Re.. 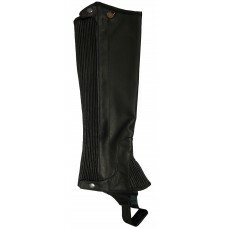 Rugged suede with full length zipper and stretch rib insert for improved fit. 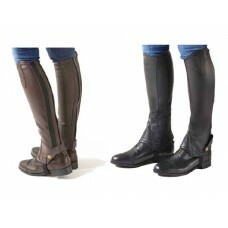 Regular calf.&nbs..
Super supple synthetic stretch leather that has the look and feel of genuine top grain leather. 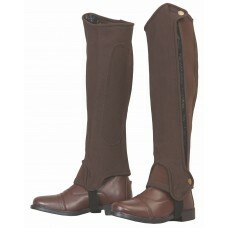 Elas..
Suede leather half chaps with ribbed stretch panels for a closer fit. 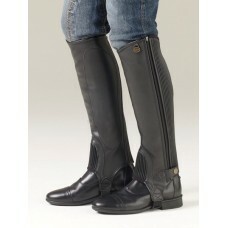 Features genuine YKK® dirt-res.. Premium synthetic stretch leather. 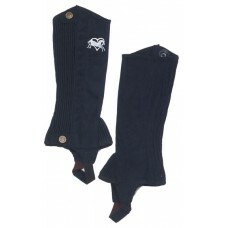 Reinforced, sculpted inner leg patch. Ribbed stretch panels for a..
Lightweight soft Amara. Stretch panels for a close fit. Snap closures on top and bottom. Coordinates..
Supple top grain leather. 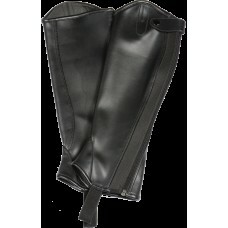 Full length elastic gusset for optimum "t. Reinforced wear area for maximu..
Supple top grain leather. 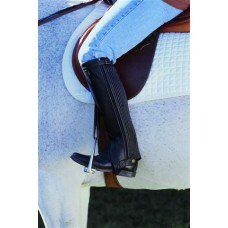 Elegant Patent leather piping. 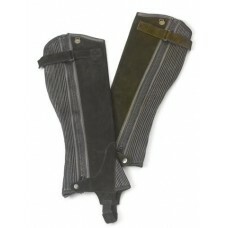 Full length elastic gusset for optimum "t. ..
Easy-care synthetic Suede for exceptional grip. 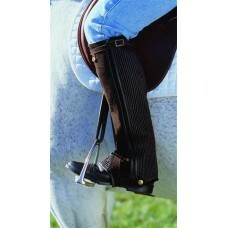 Accordion style stretch side panel for optimum fit. .. 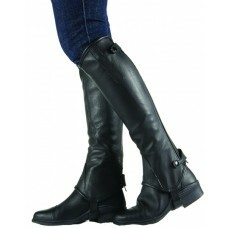 Elegant, form-fitting half chaps feature a sturdy YKK zipper, comfortable synthetic stretch leather ..